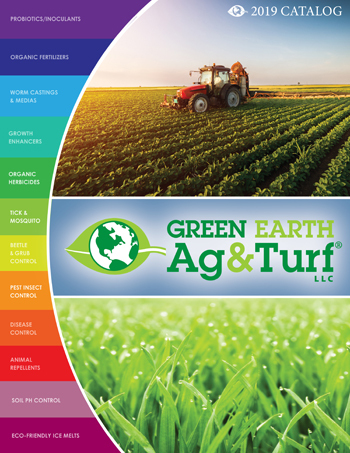 Organic Approach PyGanic is a broad-spectrum contact insecticide synthesized from Chrysanthemums (pyrethrins) to knockdown and control crop damaging insects. 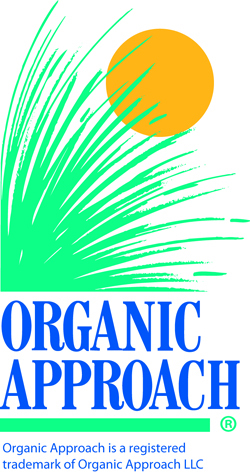 It is OMRI listed and NOP compliant for organic use. PyGanic is compatible with IPM, farm safety and Worker Protection Standards (WPS) given its user friendly toxicity profile. 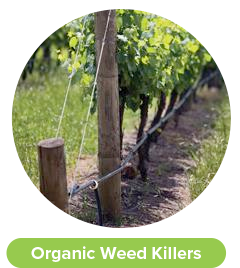 It is ideal for Organic growers who need insecticide options for hard-to-control insects. 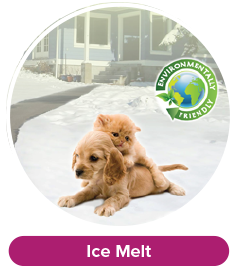 PyGanic is made with botanically-derived active ingredients; it has a lower impact on the environment with a high impact on pests. 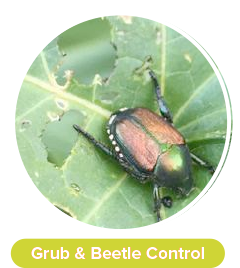 As a contact insecticide, PyGanic is best used for knockdown and control purposes as it breaks down quickly and will not linger in crop systems. 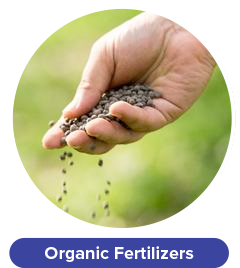 Organic Approach PyGanic comes in two levels of concentration, PyGanic 1.4 and PyGanic 5.0 to combat a wide variety of harmful insects. Note: Due to potential bee toxicity, PyGanic is only recommended after other options are exhausted and consultation with the Green Earth staff. For easier to treat insects (see 1.4 label) dilute 1 ounce of product per gallon of water. For more difficult to treat insects dilute 2 ounces of product per gallon of water. One Quart covers approx. 1 acre. For easier to treat insects (see 5.0 label) dilute 1/4 ounce of product per gallon of water. 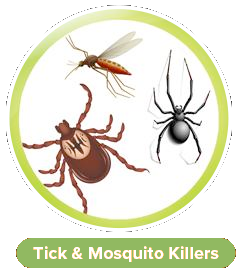 For more difficult to treat insects dilute 1/2 ounce of product per gallon of water.